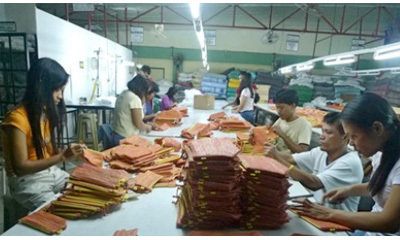 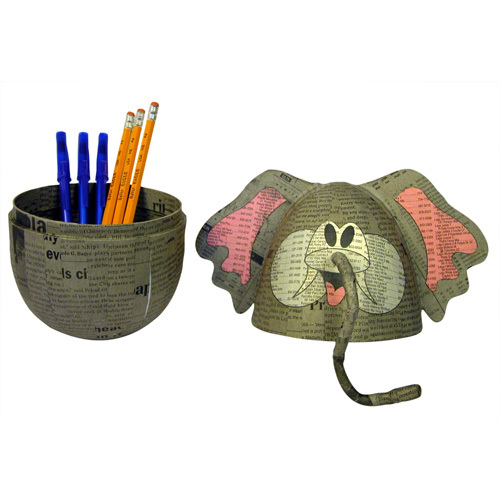 Show you are truly an animal lover by decorating your house with these lovely boxes handmade in the Philippines. These boxes are perfect for small trinkets, nick-knacks, and any small storage needs! 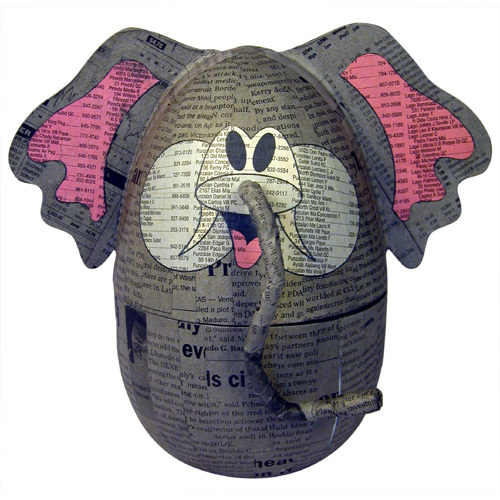 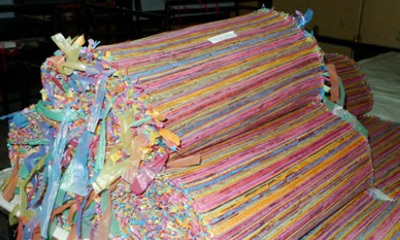 These paper mache Elephant Boxes are made from recycled newspaper and corrugated cardboard, no two Elephant Boxes will ever be the same!